The Office for Disability Issues is seeking people to join the new Regional Stakeholder Network in 9 regional groups across England. Five new disability champions have been appointed by the government to ensure businesses are not forgetting about their disabled customers. Guidance and resources about employing disabled people and how the Disability Confident employer scheme can help your business. 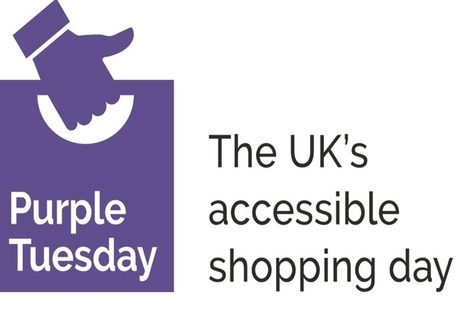 Today launches ‘Purple Tuesday’, the UK’s first accessible shopping day, organised by the disability organisation ‘Purple’. How to produce communications that include, accurately portray, and are accessible to disabled people. 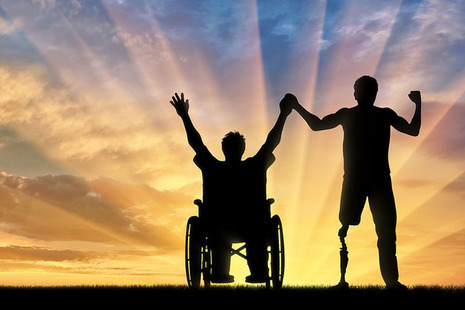 We support the development of policies to remove inequality between disabled and non-disabled people. ODI is part of the Department for Work and Pensions. We can’t answer questions about benefits or other personal matters.